Easter is a wonderful and fun time of year! 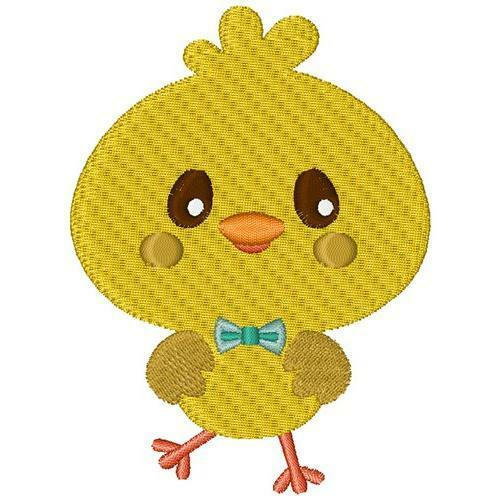 This little chick will add a playful accent to clothing or a basket liner for the holiday! Finish Size 2.39" x 3.51"